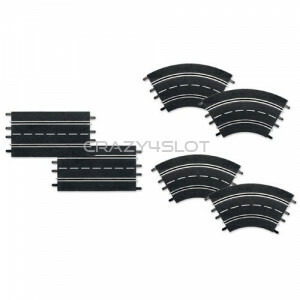 Carrera High Banked Curve Radius 4/15 degrees, pack of 12 track sections for a total of a 180 d..
Carrera Track Extension Hairpin Curve, includes:	- 2 3/4 standard straights	- 2 shoulders for stand..
Carrera Track Extension Set 1. 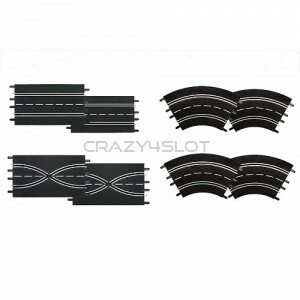 - 2 Standard straights - 2 Lane change crossover - 4 Curve..
Carrera Track Extension Set 2. 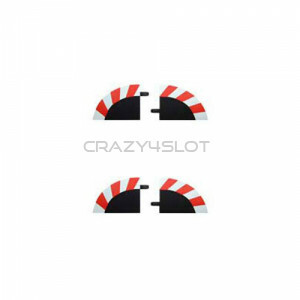 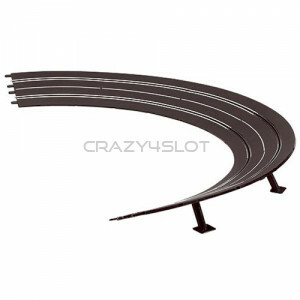 - 2 Standard straights - 4 Curves radius 1/30 degrees Tr..
Carrera Track Extension Set 3. 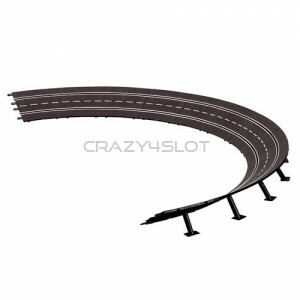 - 4 Standard straights - 2 Lane change crossover - 4 Curve..
Carrera Border for Standard Straight 34,5cm, single section. 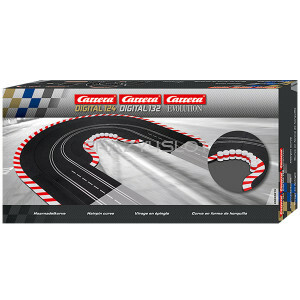 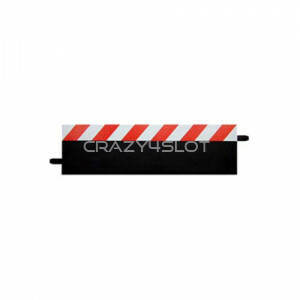 Carrera Track System Specificati..
Carrera Borders for 1/3 Straight, pack of 4 pieces. 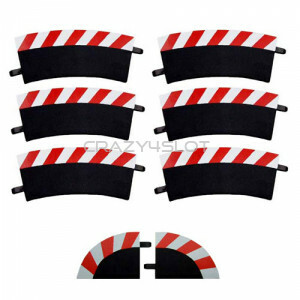 Track connection clips are included. 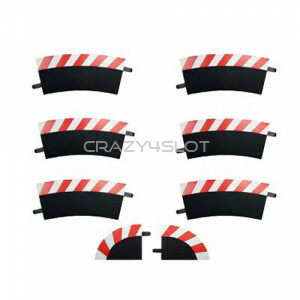 ..
Carrera Borders for 1/4 Straight, pack of 4 pieces. 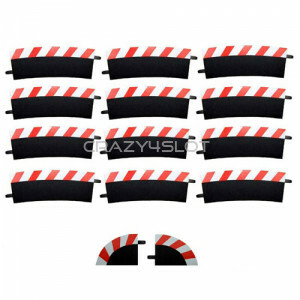 Track connection clips are included. 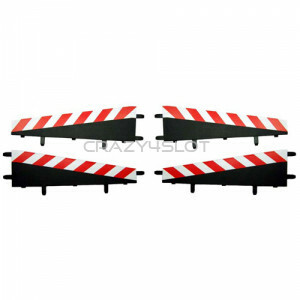 ..
Carrera outside borders for bridge crossing, item 20587. 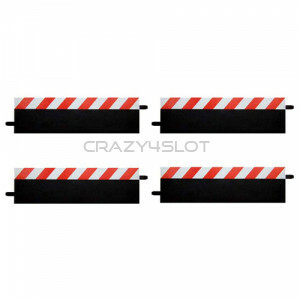 Pack of 4 pieces. 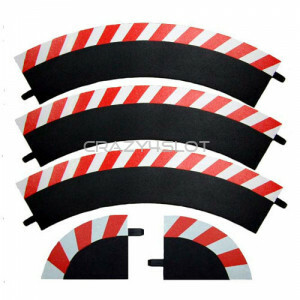 Track connection..
Carrera Connecting Inside Borders for Banked Curves, pack of 4 pieces. 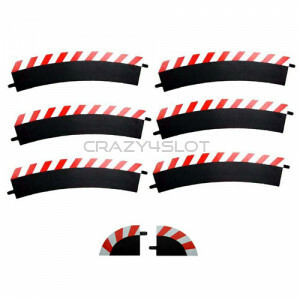 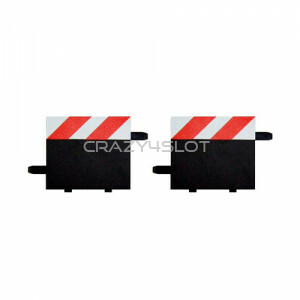 Track connection clips..
Carrera outside borders for curves radius 1/30 degrees, pack of 6 borders and 2 end pieces. 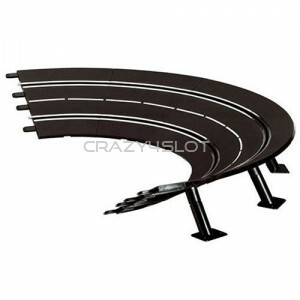 ..
Carrera outside borders for curves radius 1/60 degrees, pack of 3 borders and 2 end pieces. 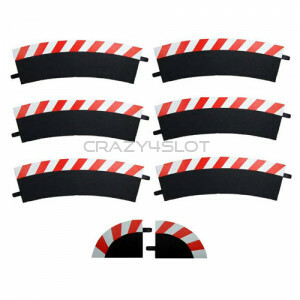 ..
Carrera outside borders for curves radius 2/30 degrees, pack of 6 borders and 2 end pieces. 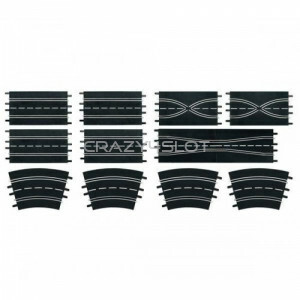 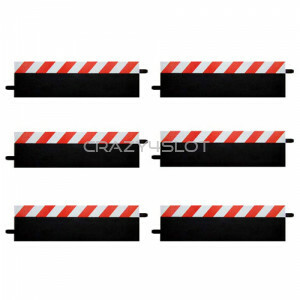 ..
Carrera outside borders for curves radius 3/30 degrees, pack of 6 borders and 2 end pieces..
Carrera outside borders for curves radius 4/15 degrees, pack of 12 borders and 2 end piece..
Carrera outside borders for banked curve radius 1/30 degrees pack of 6 borders and 2 end pieces..